Recently I was looking through all my blushes wondering why I keep on wanting more if I already had quite a few (some even look ridiculously similar). So I organized everything and tried to jot down which shades I had and which shades I had too much of. Actually, can you ever have too much of one color? I think not! 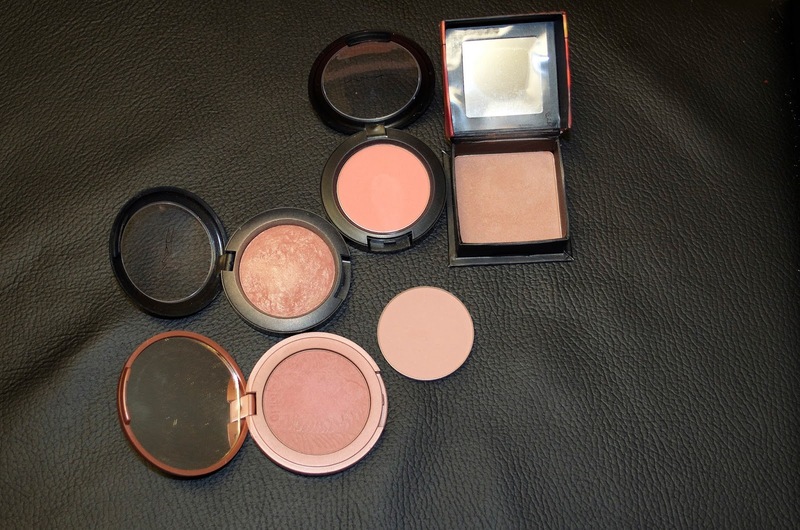 But down below is a picture of my favorite favorite favorite blushes. 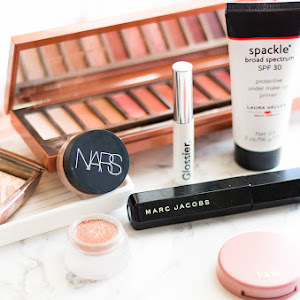 I know the shades are all variations of pink/pinky browns but they work best on my fair skin. Also I used to wear really dark blush shades in high school and looking back at those pictures, I never want to have another makeup mishap like that ever again...ever. 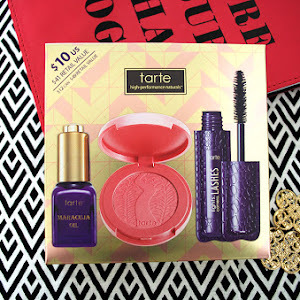 Tarte's blush in Exposed- this is definitely a must have blush if you want something long wearing/natural looking. It doesn't give you that flushed, wintery cheeks kind of look but this is a very natural looking blush. 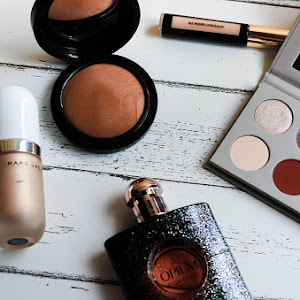 All this blush does it give you that very natural looking cheek color and gives your makeup a bit of color without looking like you caked so much blush onto your face. Mac's blush in Warm Soul- for some reason this blush gets raved about all the time. I remember when I first bought it and it wasn't a very popular color but I loved how it made my face glow. I would describe it to look like Tarte's Exposed except pinker and a bit more glowy. Anyways this blush has a special place in my heart because it made me feel beautiful. When I first started college I was still trying to figure out how to use makeup and how to apply it. I walked into a Burger King and after I made my order about five employees started asking me what products I used on my skin. They had me write down every single product I used on a Burger King napkin, it was crazy but they were completely obsessed with my blush and how my skin looked "so perfect". Also my professor in one of my courses stopped me after class which scared me because she usually told kids who were failing to stop after class, but instead she asked me what blush I wore. Not only did it happen just that one time but it was multiple times which gave me a heart attack almost every single time because I always thought I did something wrong, but it was just the blush. Mac's blush in Peaches- I feel like this shade is the one that pushes me out of my comfort zone the most because it looks orange on my skin. Whoa, I know that sounds like it's terrible but it's not a bad thing...I promise. This blush makes you look like you were out in the sun and now you're getting a tan. If you add some highlighter on top it makes you look like a bronzed goddess. It's just the perfect summer shade and I've been so attached to it this summer. Benefit's blush in Dallas- or should I say bronzer? I love using this blush to contour my face a bit, it'll be perfect for contouring or warming up your face if you have fair skin. It doesn't look harsh at all but instead it gives you a defined face without looking like it's "too much". I recently started using this as a blush as well and it looks so beautiful, the own downside is that I find this blush to be extremely pigmented so I advise you use a light hand. Mac's blush in Tenderling-I was so glad I bought this blush in a pan because it was cheaper and it's easier for me to store/organize. Besides that, I find that this blush looks the most natural on me. In pictures it gives me that rosy cheeks kind of look but in person it gives my face color without me having to add tons of "layers" on my face. 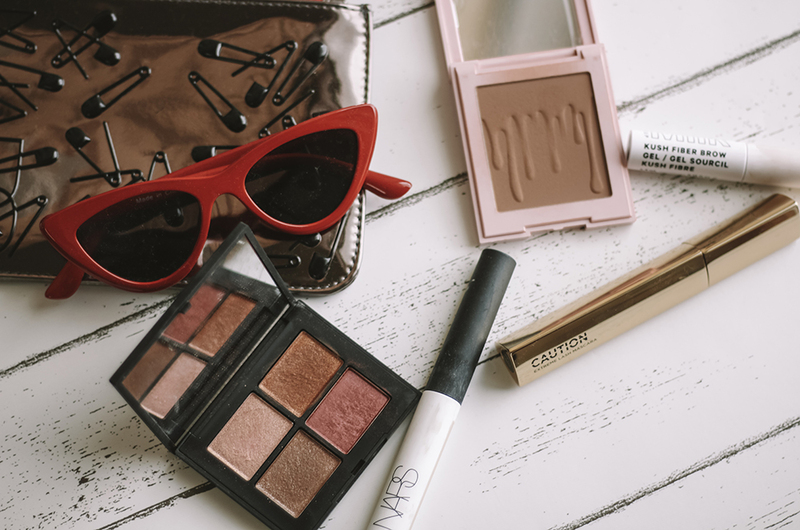 One swipe of blush on each cheek and my look is complete. I hope my explaining of these blushes weren't terrible, I just love these shades so much it's hard for me to express how much I love them. But trust me, I love them so much and even though I use them so much it seems as if I'm never hitting pan. What are your favorite blushes? 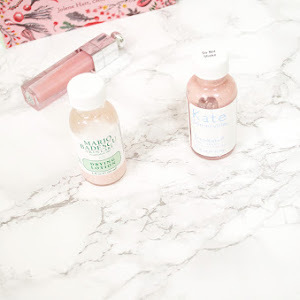 Mario Badescu Drying Lotion vs Kate Somerville Eradikate, Which is Better? © Perfect Shade of Mauve. Design by Fearne.